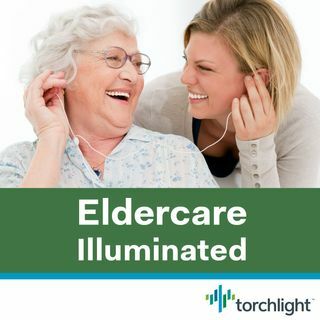 Welcome to Season 3 of Eldercare Illuminated, brought to you by Torchlight. Tune in for helpful tips, practical advice, and strategies for caregivers at all stages of helping an aging loved one. Listen to find out what's ahead in the coming months.